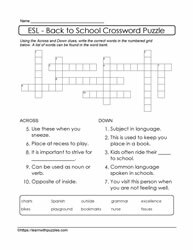 Here are language puzzles for English as a Second Language learners. 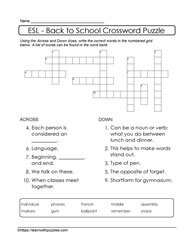 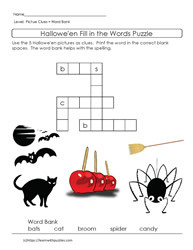 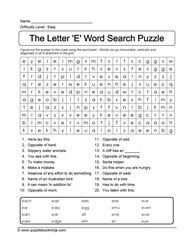 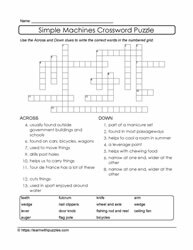 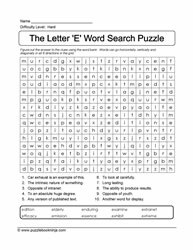 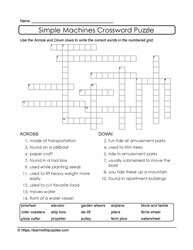 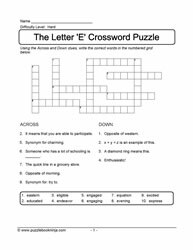 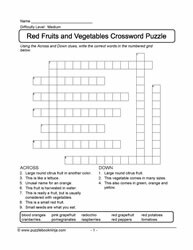 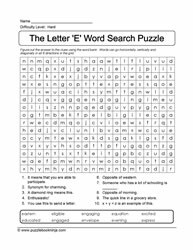 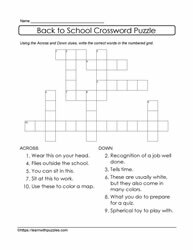 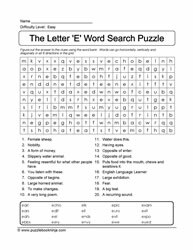 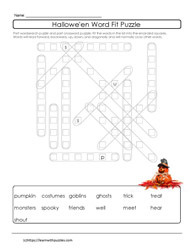 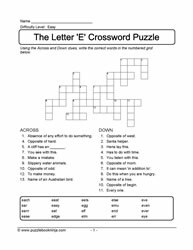 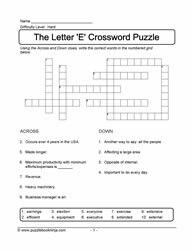 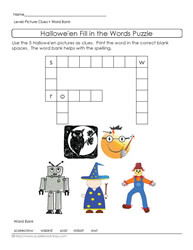 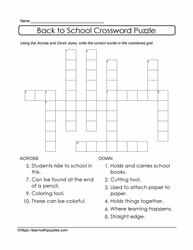 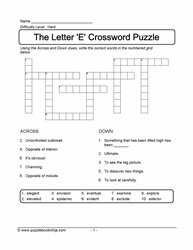 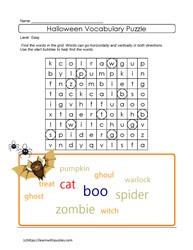 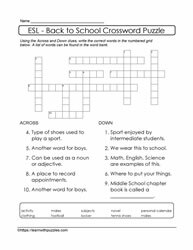 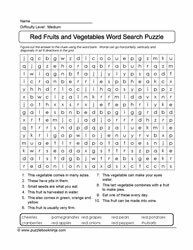 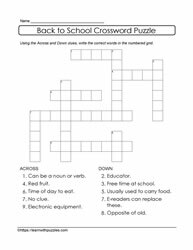 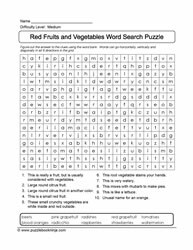 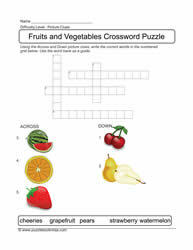 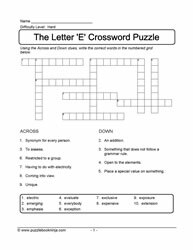 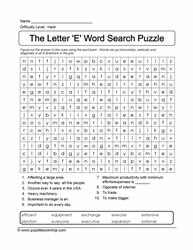 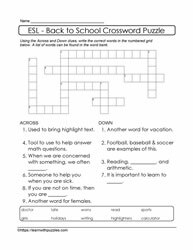 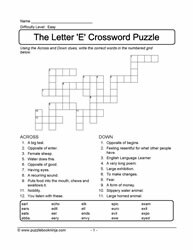 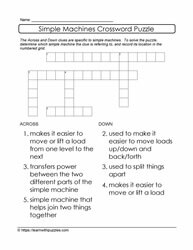 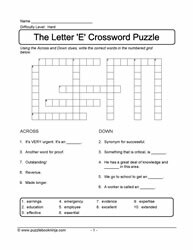 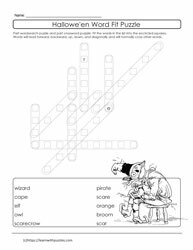 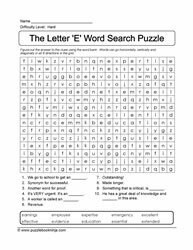 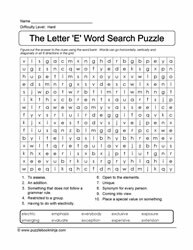 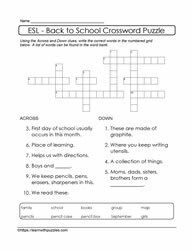 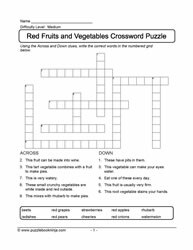 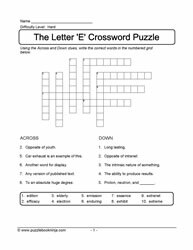 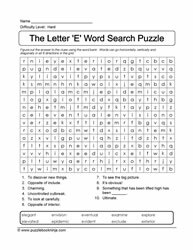 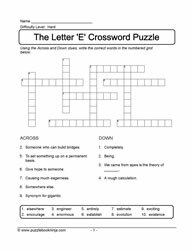 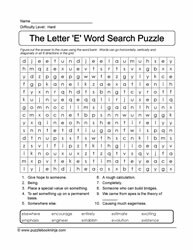 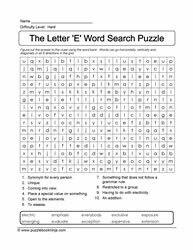 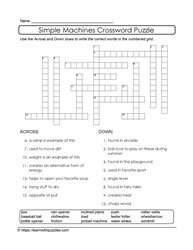 Puzzle types include: word searches, crossword puzzles, language acquisition puzzle with letter clues and visual cues to facilitate language growth. 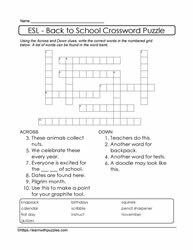 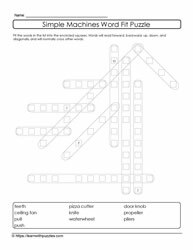 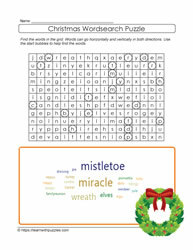 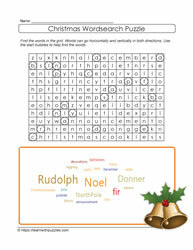 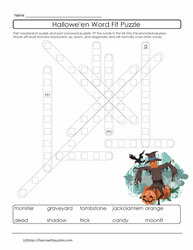 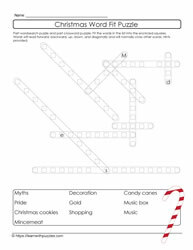 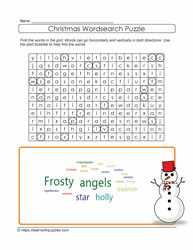 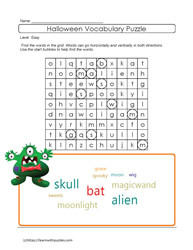 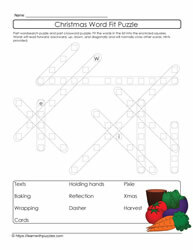 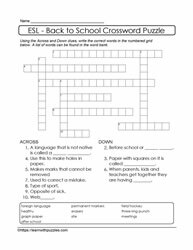 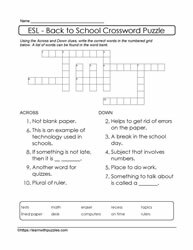 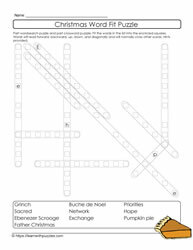 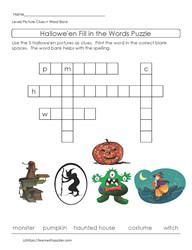 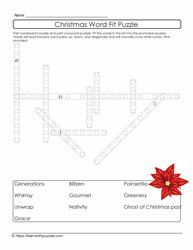 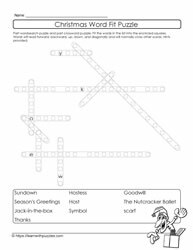 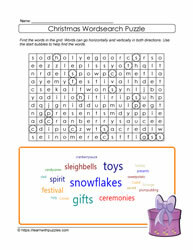 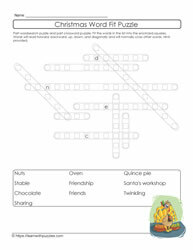 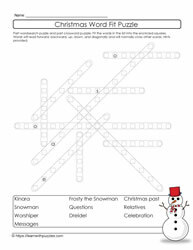 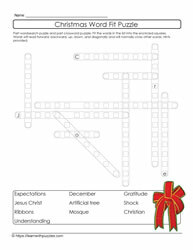 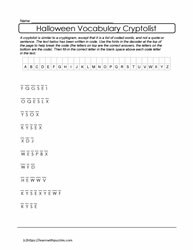 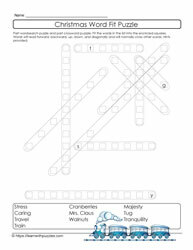 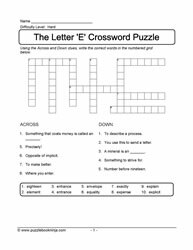 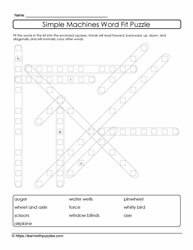 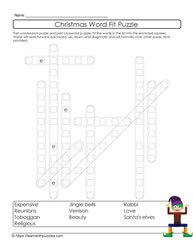 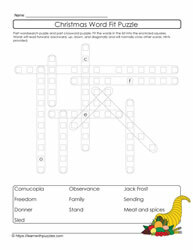 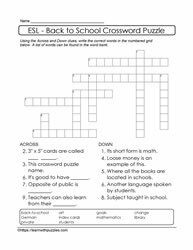 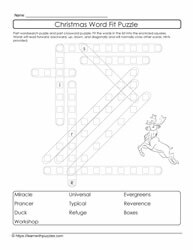 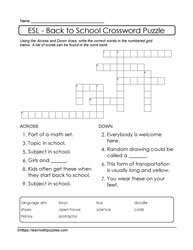 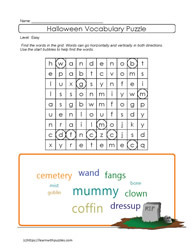 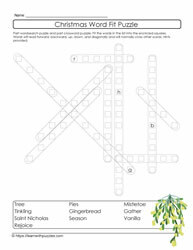 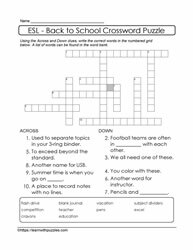 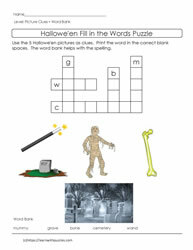 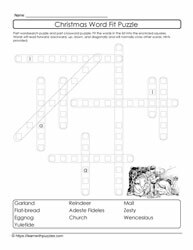 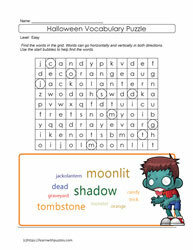 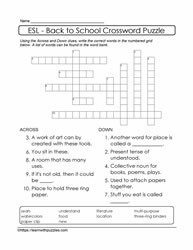 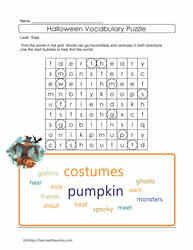 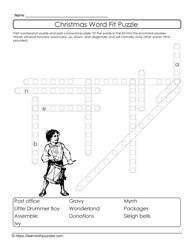 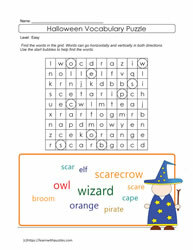 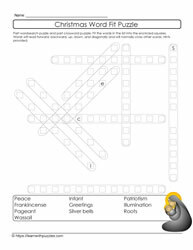 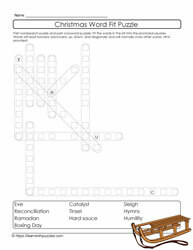 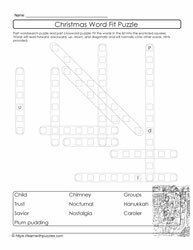 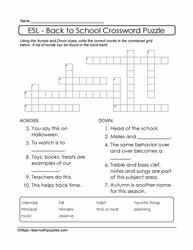 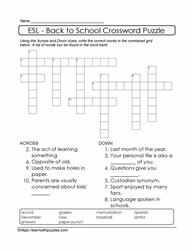 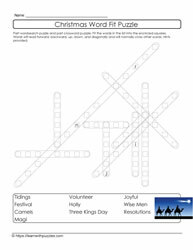 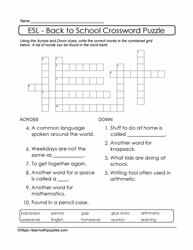 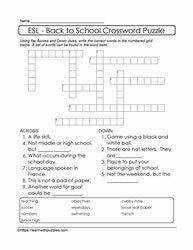 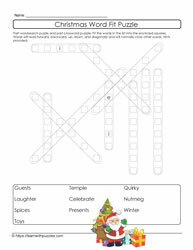 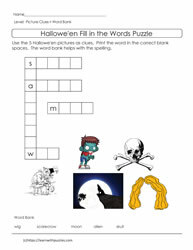 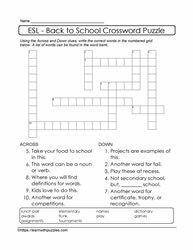 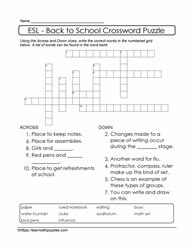 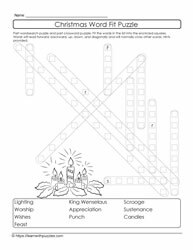 The site also includes numerous other puzzle types to help support and scaffold ELL language acquisition. 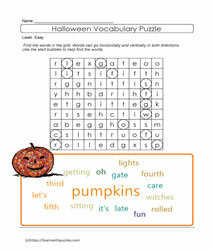 Geared to learners of English, puzzles are rated easy, medium, hard. 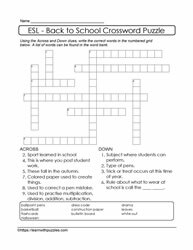 Use differentiated instruction to also support language acquisition when complementing your program with these puzzles. 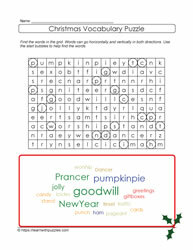 Use in classrooms to support students with varied learning styles. 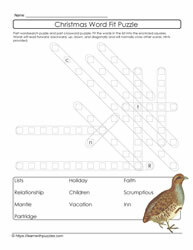 Great for supporting home schooled students.